This latest booster debuts the brand new world of <>!! 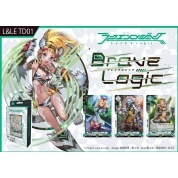 Featuring cards with an incredibly powerful ability that allows you to look/rearrange your deck! 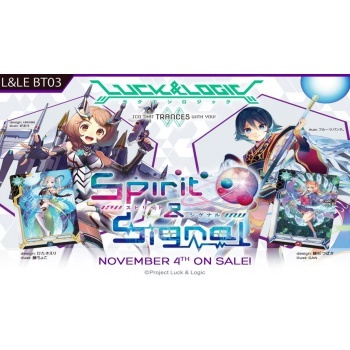 New logicalists from <> strengthen the decks from L&LE-BT01! 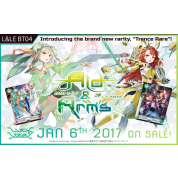 There will also be new options for green and blue decks! 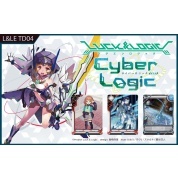 Combines well with L&LE-TD04 [Cyber Logic] releasing on 14 October to make a cutting-edge Luck & Logic deck!! 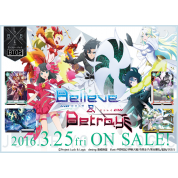 Includes PR cards as box toppers and playmats as carton toppers!